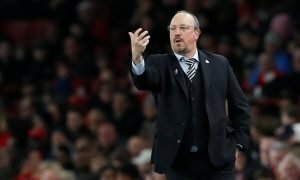 Look at him now: Newcastle's next Alonso who flattered to deceive - Verdict | The Transfer Tavern | News, breakdown and analysis on all things football! The next Xabi Alonso or Cesc Fabregas. 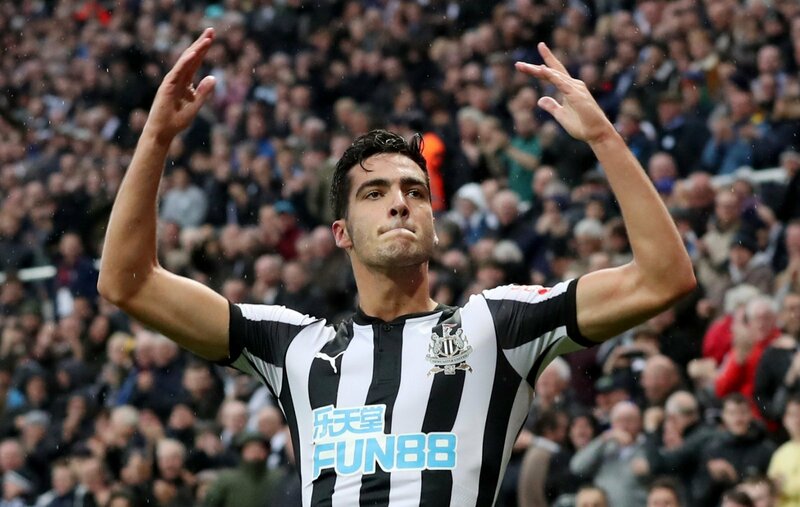 These were the comparisons being made by fans and pundits when discussing the talent of Mikel Merino following a run of stellar performances for Newcastle at the beginning of the 2017/18 season. His physical presence and composure on the ball, led to him becoming a fan-favourite on Tyneside. But a back injury, which sidelined him for a month, was the start of a downward spiral for him, with the Basque play-maker never regaining the level of performance he had reached during his purple patch. 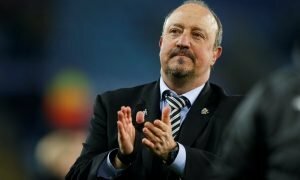 He was not able to cement a place in Rafa Benitez’s starting lineup, and on the occasions where he was given an opportunity, did not impress enough to warrant another extended run. Speaking to the Newcastle Chronicle earlier this year, he described how he still looks back fondly on his time on Tyneside, and how he still looks out for their results, seeing himself very much a member of the Toon Army now. In the end, a move back to his native Spain, with Real Sociedad, was probably the best outcome for both the player and Newcastle, although a perceived lack of commitment to the black and white jersey, when angling for a move so soon after turning his loan spell into a permanent move, and a nominal release clause — in the modern footballing world at least — being included in the deal at the insistence of the player’s agent, left a sour taste in the mouth for many Geordies. Since moving to Sociedad, his performances have been okay rather than spectacular. He has largely flown under the radar since the high-level comparisons that were being aimed in his direction during his early Magpies career. Similar to the start of his Newcastle days, he had a spell of around a month out with injury in the early stages of the La Liga season — a groin problem the culprit this time — and, again similar to his time at St James’ Park, he has struggled to reach peak levels on his return. According to transfermarkt.co.uk Since he came back into the fray at the end of November, Merino had completed only one full 90 minutes out of 13 subsequent La Liga games (although one was an enforced absence due to suspension). He has, however, completed the full 90 minutes in Sociedad’s last three games, with him getting one assist in that run. 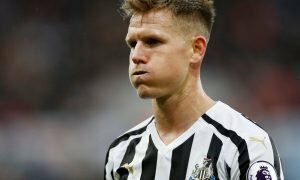 The signs of a return to his best are there, but he still has a long way to go to get back to the standard he was setting at Newcastle, during which he became a regular in the Spain U-21 side, and saw him talked about as a future superstar. A bullet dodged, or the one they let get away? The jury is still out for Newcastle fans, but regardless, it is definitely a strange tale of what might have been.